The photographic prints shown here are a small selection of the thousands taken, and represent a prestige portrayal of sailing action. Only those images where action portrayed photographically in pictures with real impact are shown here. Have a look also at the Panoramic Gallery also where you will find even more yacht images with impact. 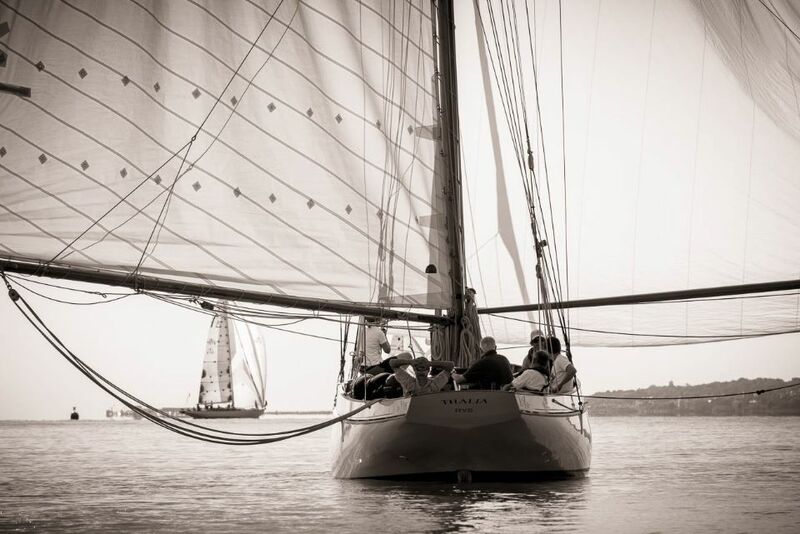 These stunning photographic prints and posters taken at various sailing regattas capture the thrill of yachting, the sea spray and exhilarating action and will showcase wonderfully on the wall of your home, office or business.